…can we have a talking dog also? I know it comes across as a joke but I’m serious, why not? Maybe before the Mutagen wars people spliced themselves up with dogs. Barf reporting for duty Mister Cabot! I’m my own best friend! No not furries, ewww that’s gross. 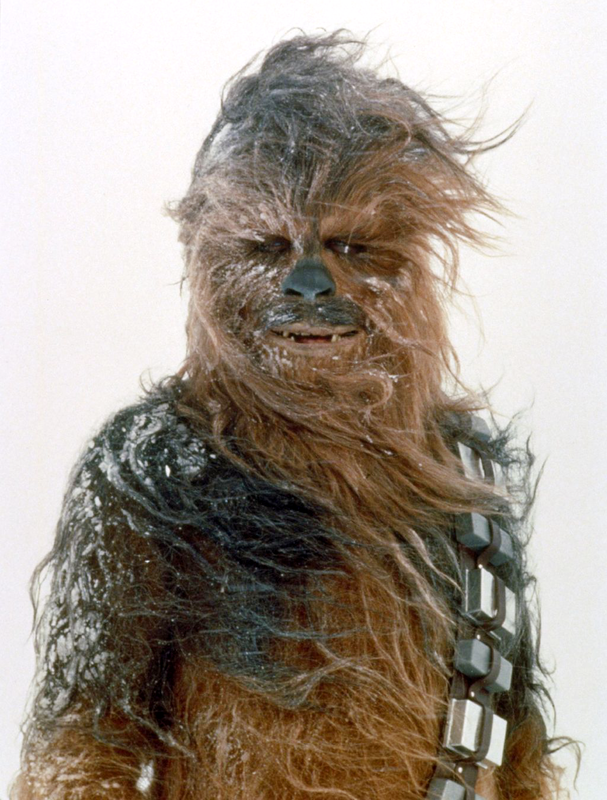 I’m thinking maybe Chewbacca like, although he is hardly a dog.